Our nine-station group broadcasts WSU Cougar and UI Vandal football and basketball, Seattle Mariners and Seattle Seahawks, Moscow Bears and Colfax Bulldog high school games. Sports coverage includes play-by-play, national sports news, regional team scores and local high school updates. We believe in supporting healthy family activities, including local sports. That’s why, in addition to on-air broadcasts, we stream local youth, adult and high school sports games online at www.ListenToTheGame.com. 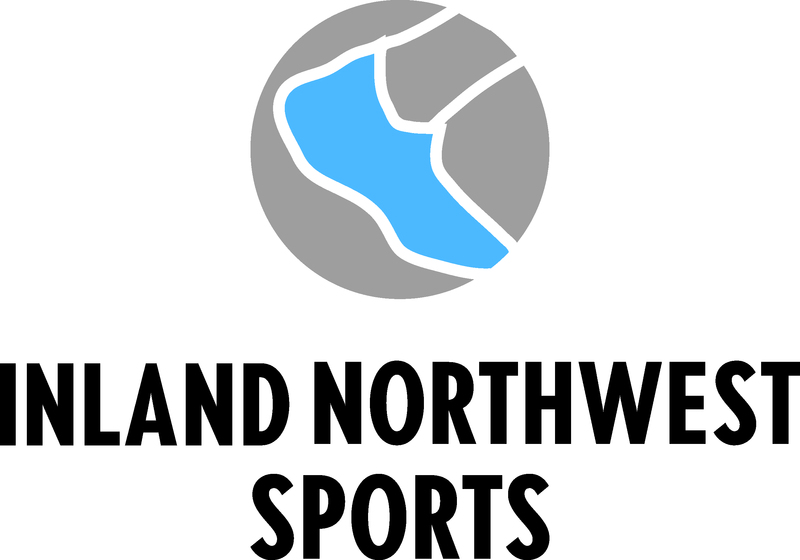 For the latest sports updates, follow Inland Northwest Sports on Facebook and Twitter. Or, tune in to our live and local sports talk show on The Palouse’s ESPN 1400 AM, Monday to Friday from 10 a.m. – 12 p.m.